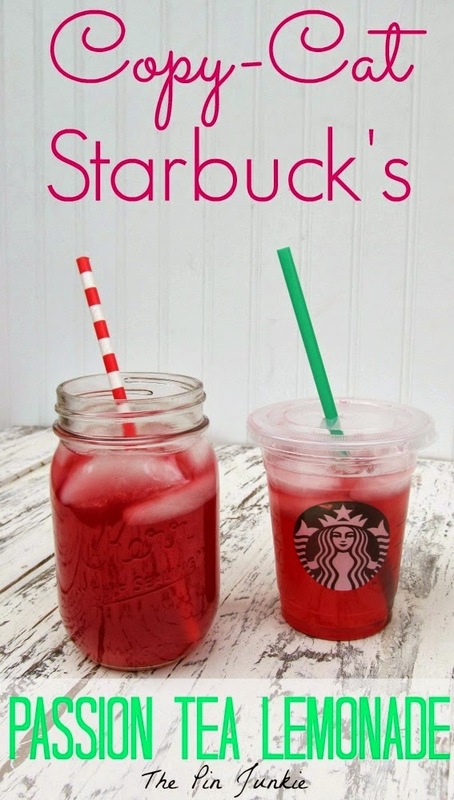 I have never tried Starbucks Passion Tea Lemonade, but I know I am always looking for fun Summer drink recipes. If you are a fan of passion tea lemonade, you will want to check out this copy cat recipe and give it a try! It looks delicious. Of course I am a sucker for Starbucks and drinks in mason jars! You can get the passion tea lemonade recipe over at The Pin Junkie.